﻿ Gimsun - uv printing,inkjet printing,poster,display stand,lightbox,display props,creative realization. 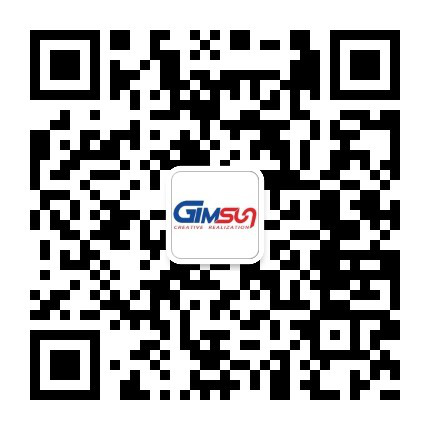 Found in 1995, Gimsun Limited is specializing in high-tech advertising production. With more than 20 years&amp;rsquo; production experiences and well business reputation in advertising area, we have won relies from customers and markets. There are strong technical forces, excellent product explore teams as well as many professional staffs with more than 10 years&amp;rsquo; experiences to ensure the quality. With the continuous development of science and technology, uv flat-panel inkjet printers have also been widely used. What kind of industry is the uv flat-panel inkjet printer used in? What are the characteristics? Let us share some applications about UV flat-panel inkjet printers. Industry so that everyone can use it better in the future. With the official opening of the Hong Kong-Zhuhai-Macao Bridge, in order to better serve our customers and provide more convenient one-stop advertising production services, Zhuhai Gimsun Advertising Products Co., Ltd. was formally established in October this year! Nano-adhesive is an environmentally friendly, removable, printable new advertising consumable product. It adopts low viscosity and nano vacuum adsorption technology, which is highly effective, easy to assemble and disassemble, does not damage the wall, and can be reused. It is a truly residue-free material. After more than 20 years of precipitation, we have won the trust and long-term cooperation of many well-known brand clients with excellent production experience and business reputation, and our services are spread all over the country and in Hong Kong and Macao! Found in 1995, Gimsun Limited is specializing in high-tech advertising production. With more than 20 years’ production experiences and well business reputation in advertising area, we have won relies from customers and markets. There are strong technical forces, excellent product explore teams as well as many professional staffs with more than 20 years’ experiences to ensure the quality.